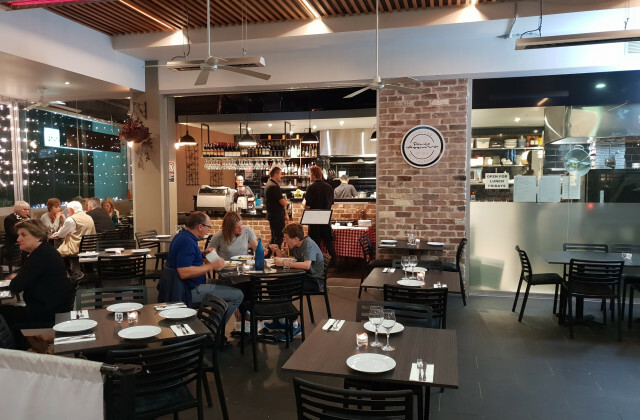 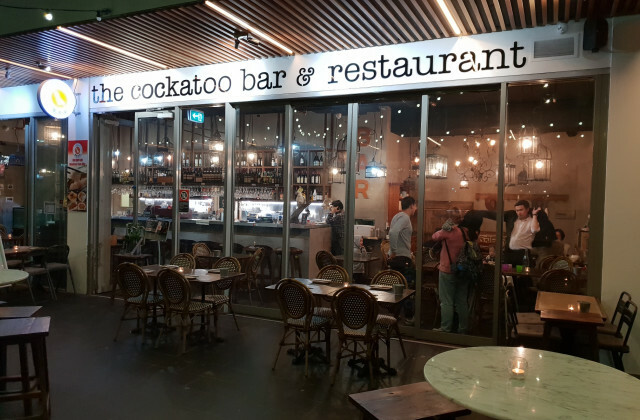 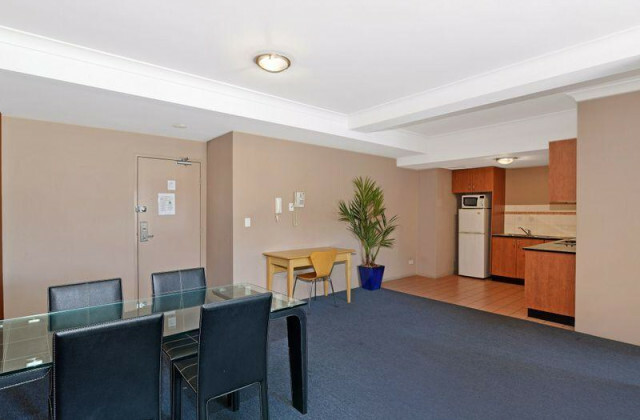 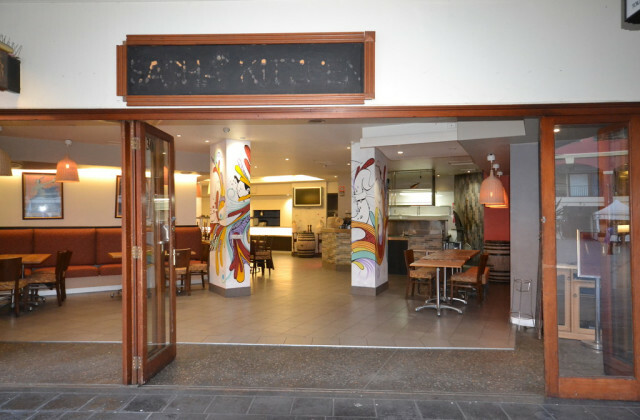 With commercial venues for sale or lease in Sydney right now, find the property you've been looking for on CommercialVIEW. 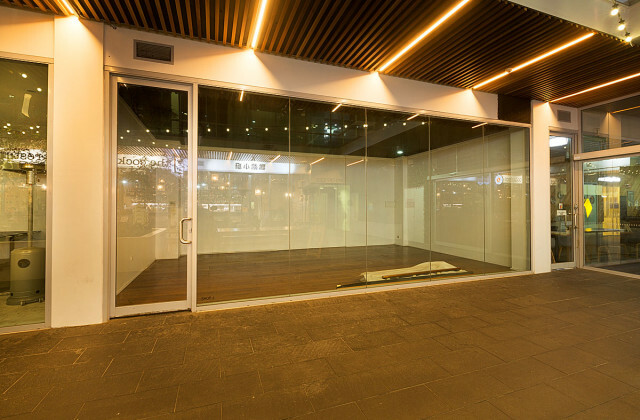 Whether size, location or aesthetics are your top priority, with one of the largest compilations of commercial property listings in Australia, we're sure to have something to satisfy even the most fastidious of tastes. 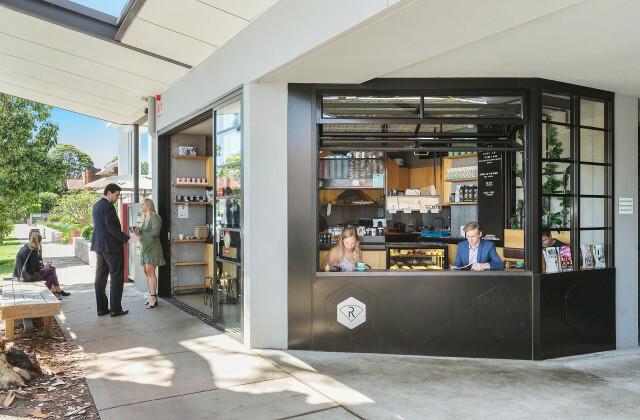 Get your new business set up sooner by checking what hotels, restaurants, entertainment, sporting and other commercial venues are available in Sydney right now and make your tomorrow happen today!